Dr. Toloue earned her DDS degree from her hometown in Buffalo, at the SUNY School of Dental Medicine. She then obtained her Periodontics certification, Master’s degree in Dentistry and minor in Oral Pathology from Indiana University, School of Dentistry in Indianapolis. Dr. Toloue went on to receive her board certification and diplomat status in through the American Board of Periodontology. She was the recipient of the prestigious Swenson Award, which is awarded for excellence in clinical and academic performance. 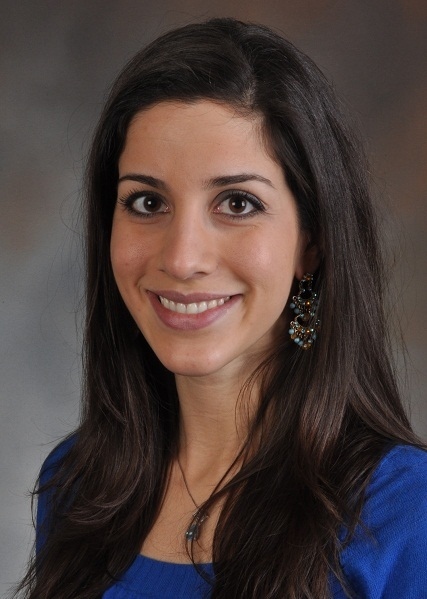 She has received several additional honors including grants for research and clinical work; she was a finalist at the Volpe international research competition as well as the Maynard Hine research award recipient. Her clinical research thesis comparing bone graft materials in alveolar ridge preservation was published in The Journal of Periodontology. Dr. Toloue currently practices Periodontics in Austin, Tx.